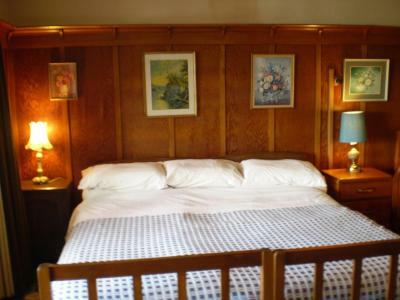 Lock in a great price for Federation House – rated 8.3 by recent guests! 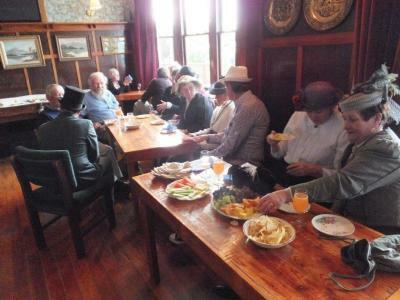 The host is very friendly and kindly Shares stories behind the impressive, nicely located historic house. 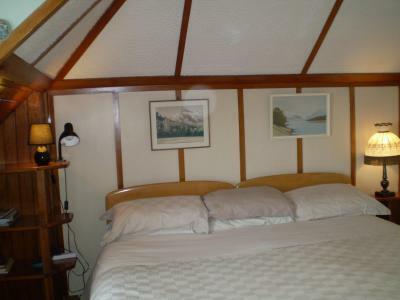 Very convenient location, close to the harbor and Oamaru Blue Penguin Colony. I was the only guest that night so I got to choose my room. Took one with a view of the bay. Chatted a lot with the owner. good place to stay with history and close to town and penguin colony. Host is great and warm. Recommend to you all. Roger was a very good host and made sure I had everything I needed. This is a converted house. It supported 4 rooms. My room had acceptable space for the bed. The location was up a steep hill about a kilometer from town. There was a good continental breakfast. There was a good view of the ocean because of the elevation. Caretaker was very nice and accommodating. Another hotel overbooked our room and left us in the lurch the night before our reservation at Federation House-the caretaker was able to have us come a day early so we weren’t left without a room for the night. You have a view from the Veranda of the whole town and port, really nice especially while having breakfast! Character federation house in great location, with views of the harbour and within walking distance to heritage buildings, shops, restaurants. Roger the owner is very friendly and continues to restore a great old house. Queen room with onsuite - great water pressure! Federation House This rating is a reflection of how the property compares to the industry standard when it comes to price, facilities and services available. It's based on a self-evaluation by the property. Use this rating to help choose your stay! 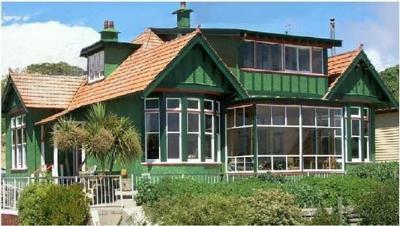 Federation House B&B Inn offers a homely choice of accommodations in Oamaru. Guests enjoy free WiFi. This historic character house has been renovated to provide modern hotel-style facilities, with fully furnished bedrooms, quality bedding and private bathrooms. Rooms with disability access are available. Continental breakfast is included in the room rate and an optional extra full cooked English/Irish breakfast is available for an additional charge of $20 per person. The spacious Federation Lounge & Sunroom has a choice of dining tables, which can be arranged to provide banquet and conference facilities. Other property facilities include a bar/kitchenette, TV room with a sofa and armchairs, piano and pool table. When would you like to stay at Federation House? Located on the ground floor, this room includes a sofa, table and kitchen facilities. Continental breakfast is included and cooked breakfast is available for an additional charge of $20 per person, per day. Located on the ground floor, this twin/double room includes a single-sized bed, sea views, an electric kettle, microwave and a refrigerator. Located on the 1st floor this superior twin/double room includes a small sun-room with a dining table and a single-sized bed. Located on the 1st floor, this room includes 2 single-sized beds, an private bathroom and sea views. A heritage house 100 years old built elaborately and restored aesthetically to maintain character for a unique perspective on architecture by a typical D.I.Y. making the most of what's already there. House Rules Federation House takes special requests – add in the next step! All children under 12 years are charged NZD 30 per night for extra beds. 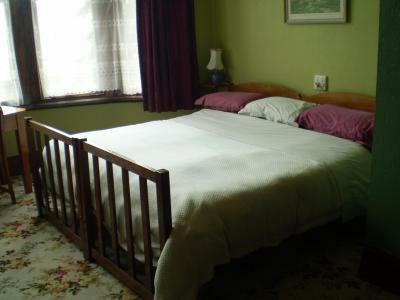 Any additional older children or adults are charged NZD 30 per night for extra beds. Federation House accepts these cards and reserves the right to temporarily hold an amount prior to arrival. Please inform Federation House of your expected arrival time in advance. You can use the Special Requests box when booking, or contact the property directly using the contact details in your confirmation. Roger very helpful regarding penguin sightings. 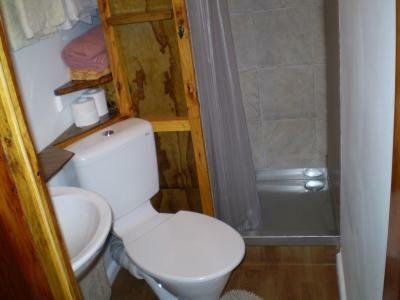 Sloping floors, health and safety issues, amateurish en-suite with shower head unable to be locked in place. I loved the Victorian atmosphere of the house and the host , Rodger is kind and takes his time to make you feel at home and is willing to help in any way . Good breakfast and conversation with Roger. 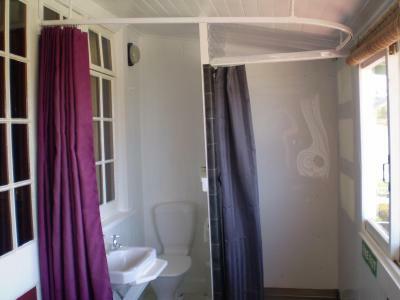 Poor standard of en suite bedroom. Host was very pleasant and likeable. 100 years house with classical style! Amazing experience! Beautiful old house and great host Rodger who is slowly renovating the house. Great location. If you want clinical corporate modern accommodation stay in a hotel if you want classical old kiwi hospitality I highly recommend this place. Breakfast was very good. Host was welcoming and helpful. 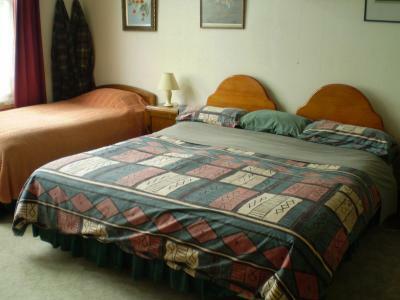 We didn't like anything about the place - bedding and furniture was from the 70s. The room smelt, windows wouldn't open. Option online was "to pay later" but Owner had already taken a deposit and refused to refund it!! Owner himself was unshaven and unkempt- his office was in a dirty, messy bedroom! Exorbitant prices!! Would not recommend! Will be writing to NZ B&B Association to complain. Very friendly hoster. 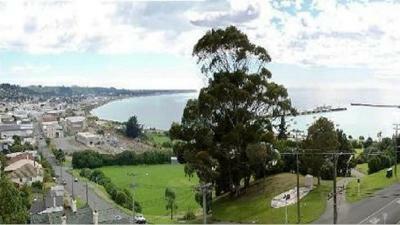 Good location and wonderful seaview . pretty valuable place to stay. 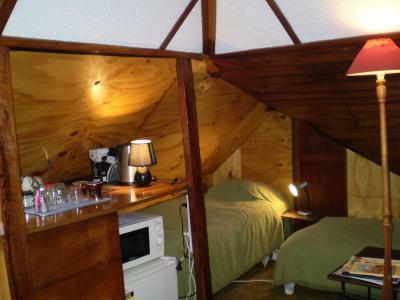 A bit eccentric, rather like staying in a relative's converted attic. Easy stay at Federation house, thanks live-in to owner Roger who was welcoming, helpful and joined us for a chat at breakfast about house renovations, history and travel. We loved the Bessie room which had a beautiful view down to the ocean. 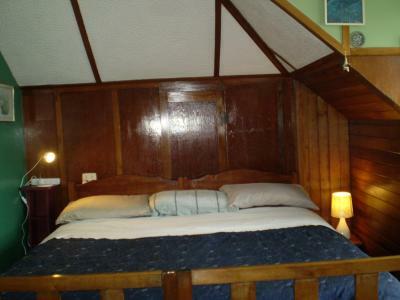 Was large with king bed, desk, tv, books, tea/coffee and vintage vibe. En-suite had been added to balcony which was unique but had curtain for privacy and great water pressure. Continental breakfast set out lovely and was coffee, juice, yoghurt and toast with quality spreads. Cereal also offered. There was parking spots available but also heaps of street parking. 2 minute drive to town or walk down the hill. So close to the Penguin colony which is handy coming back late at night. House was a bit creaky (being old with floorboards) and I would have been worried about disturbing other guests but we were the only guests that night. Overall enjoyed our stay and would recommend to people interested in history and something different or unique. Thank you Roger.